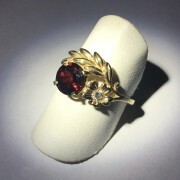 This is such a classic that we thought it would be nice to offer the ring in two sizes, so enjoy the Mini Tiffany. 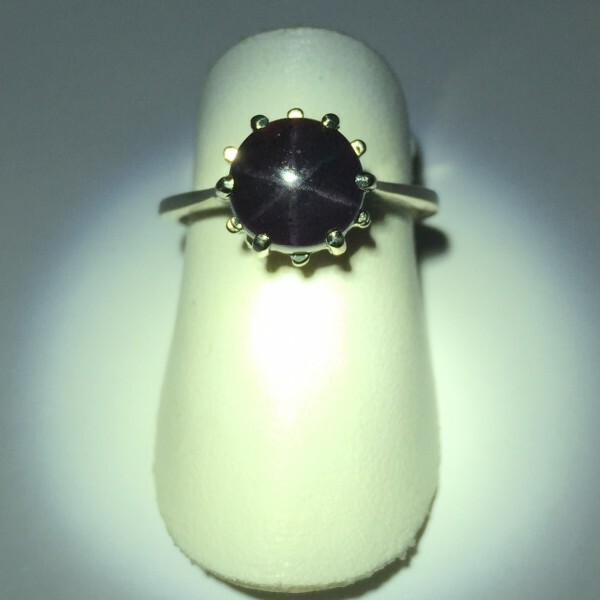 Nice sharp six ray Star Garnet. 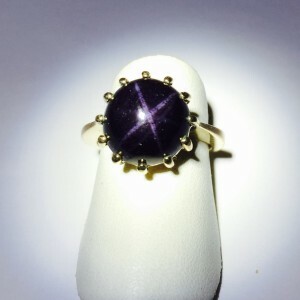 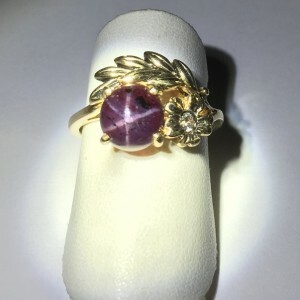 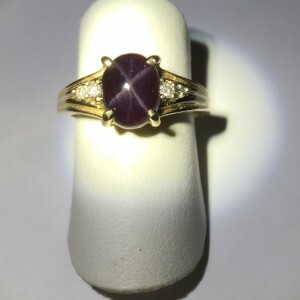 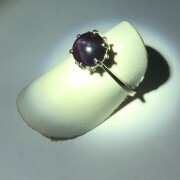 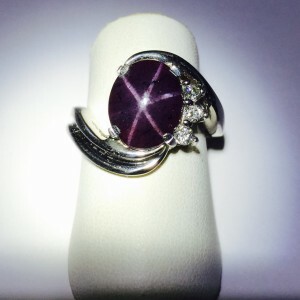 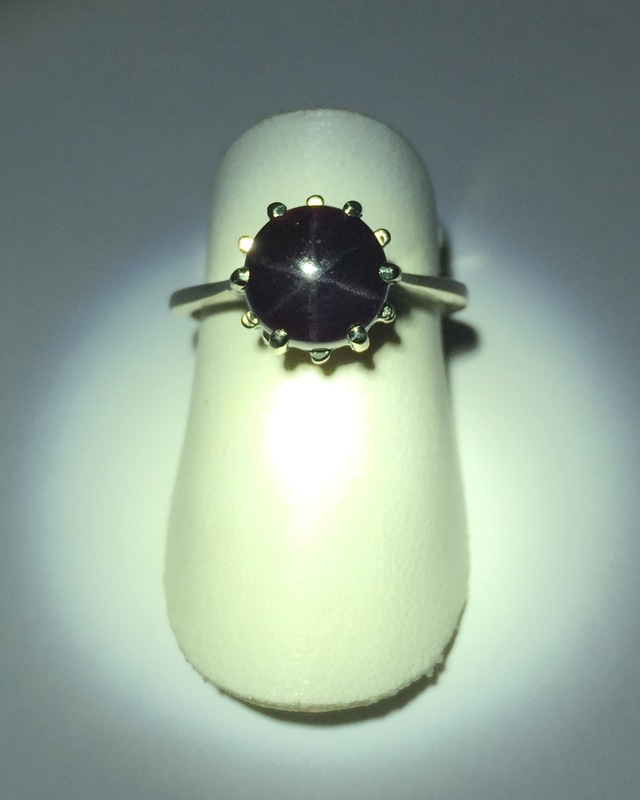 The Star Garnet is 8mm round. 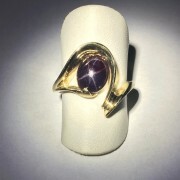 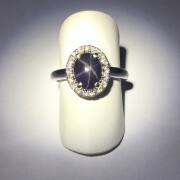 This is a 14kt white gold mounting.